Jennifer and I work together regularly, providing headshots for creatives that are requiring them. Be it dancers, singers, actors, or any kind of professional’s that require a modern, clean and striking headshot image…Jenny and I can provide them. Jenny and I work from her studio in Weeton, near Preston, being friends for over 15 years its always a pleasure to meet up and work together! 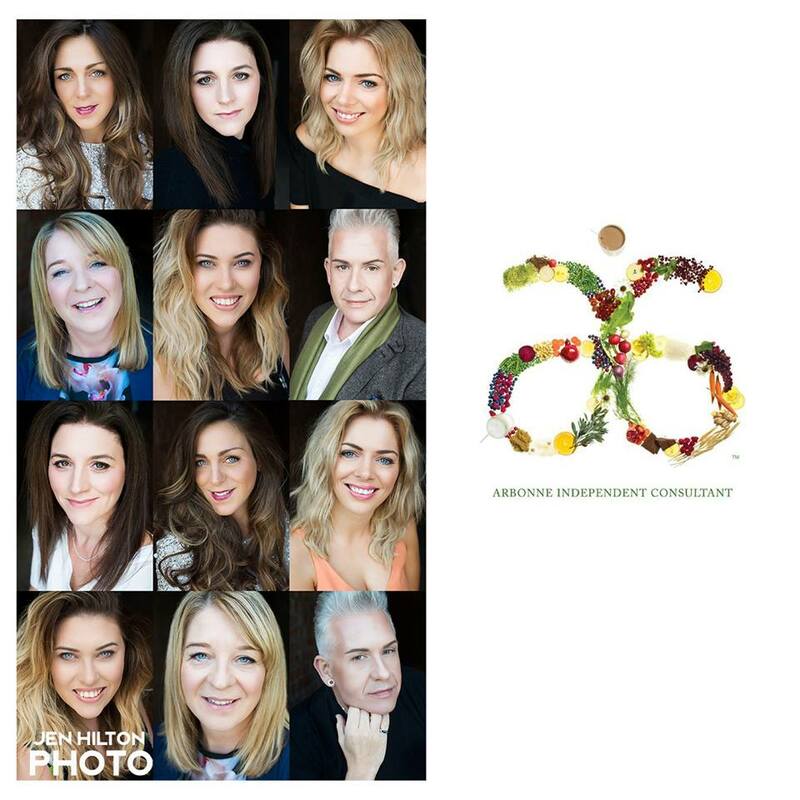 The Arbonne ladies and gent’s look amazing…. « Upcoming Wedding Fayre…this April 17th! Error: Error validating access token: Session has expired on Saturday, 09-Feb-19 07:40:21 PST. The current time is Wednesday, 24-Apr-19 18:49:31 PDT.